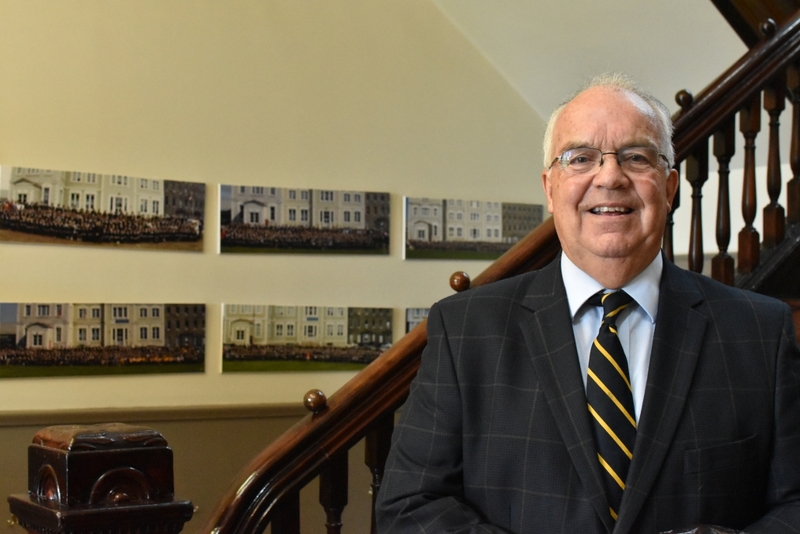 On behalf of the selection committees, President Tom McGrath is pleased to announce that Stan Cook ’62 has been named the 2018 Brother J.B. Darcy, C.F.C. 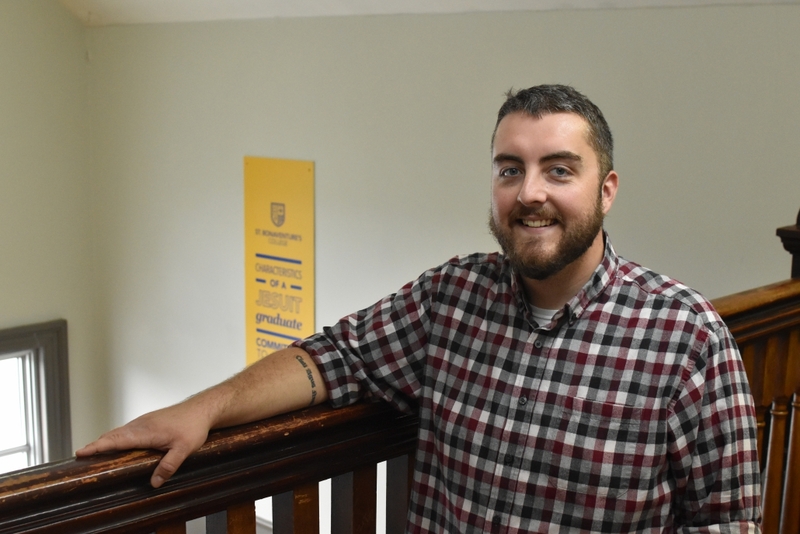 Alumnus of the Year and Kieran O’Connell ’10 is the recipient of the 2018 Magis Award for Young Alumni. Please see below for full bios. The recipients will be honoured at the St. Bon’s Alumni Dinner on Thursday, October 25th, 2018. Mass will begin at 6:00 p.m. in the Chapel followed by a reception and dinner starting at 6:30 p.m. . Tickets ($40) are available at the President’s Office or online here. Any questions can be directed to Jessica Whalen ’04, Alumni Affairs Officer, at jwhalen@stbons.ca or 709-726-0024 Ext. 228. The entire St. Bon’s community wishes to extend warm congratulations to Stan and Kieran for being selected as this year’s Alumni Awards recipients.